Gunung Kawi Temple is a unique temple built in the 11th century as a worship place and funerary complex. 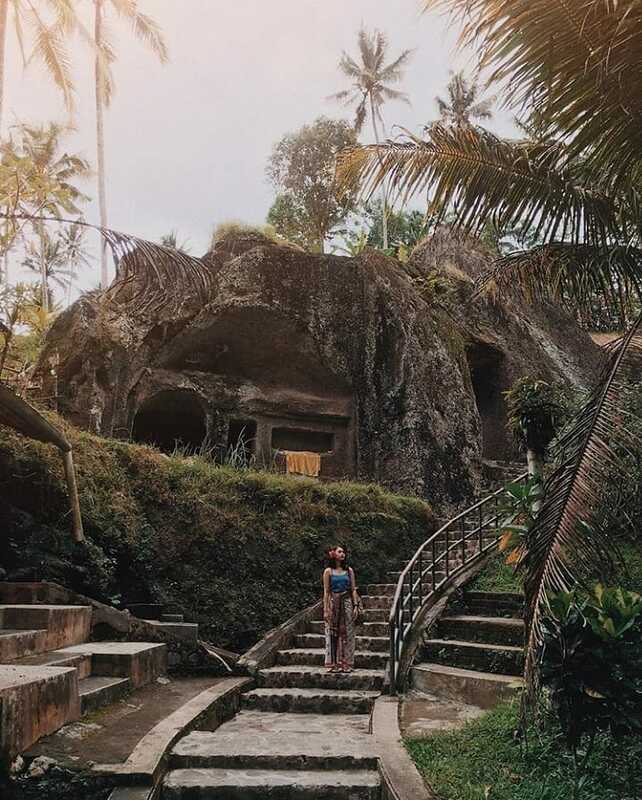 This is one of the most unique temples in Bali. 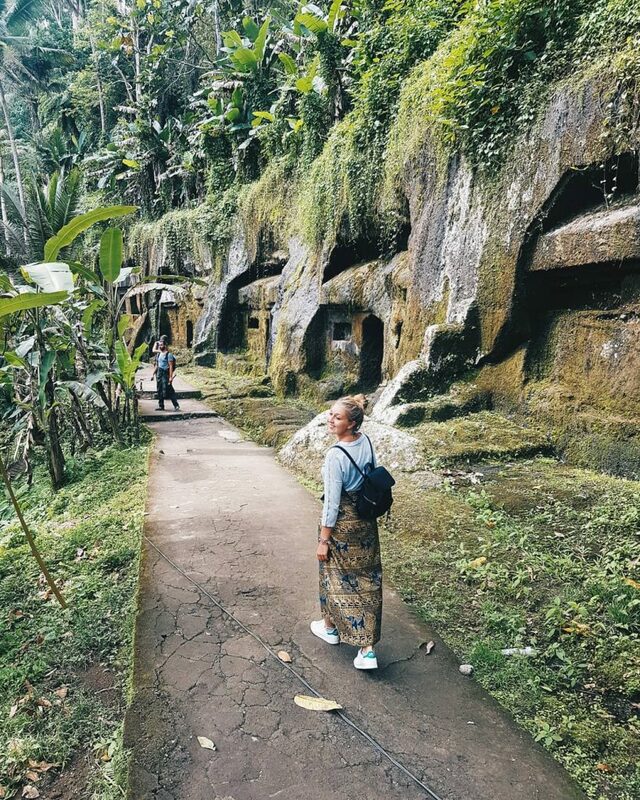 It’s not just featuring tall towering buildings (meru), Gunung Kawi Temple also features several carvings on rock cliffs. When you see this temple, you will feel that this place is not just a place of worship for Hindus. You will know that this place is also a work of art, built almost a millennium ago. Here are some facts about the Gunung Kawi Temple. 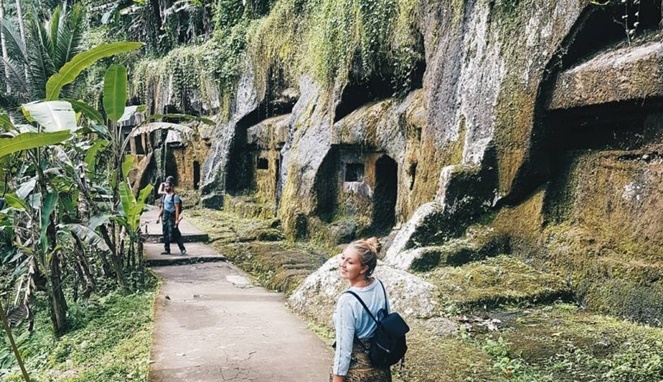 When talking about Gunung Kawi temple in Bali, you might find a little confusion. 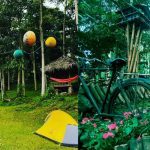 There are at least two temples which bear the name Gunung Kawi Temple. 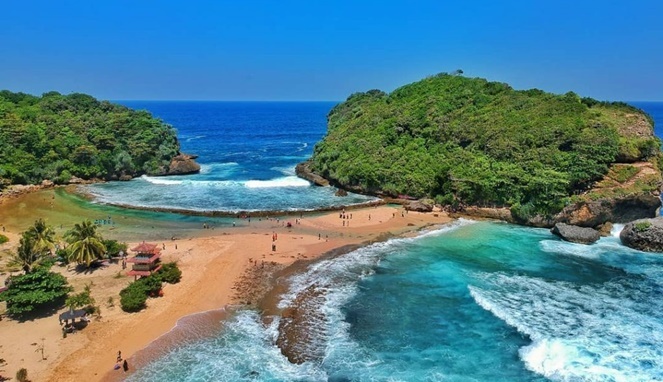 What we are discussing now is the one in Tampaksiring, an area north of Ubud. Administratively, Gunung Kawi Tampaksiring temple is in Banjar Penaka, Tampaksiring, Gianyar. 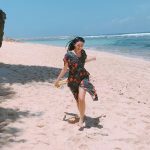 This place is about 40 km from the city of Denpasar. If you come here by driving a private vehicle, you will be able to arrive in about 1 hour. The road that goes through will be pretty good even though there is a possibility you will meet traffic jams. 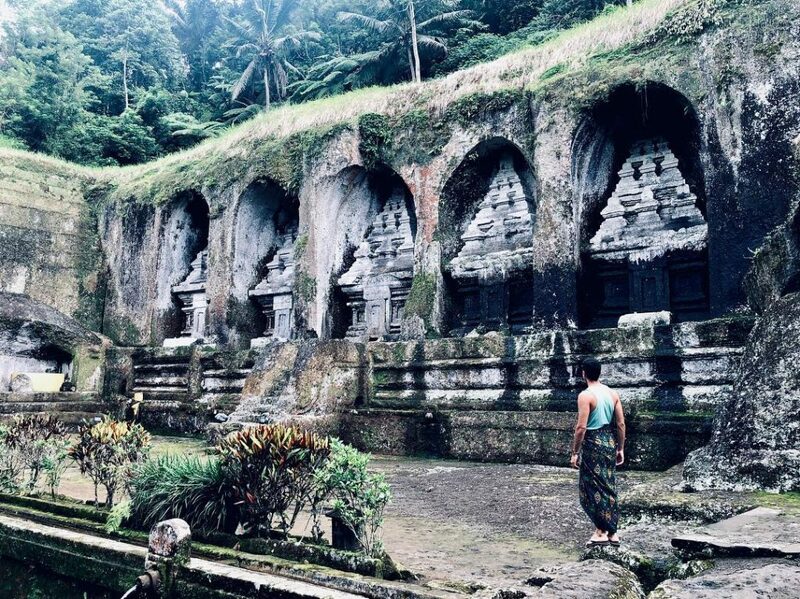 Gunung Kawi Temple is actually a temple complex located near the Pakerisan River. There are 10 shrines carved on a 7 meter tall rock cliff. The temples is carved into a stone niche on a sheer cliff. You have to go through several stone steps to reach this temple complex. In addition to those unique shrines, you can also find several common buildings and ‘normal’ temples. There are several pavilions or ‘bale’. Just like when entering a Holy Temple in Bali, you have to wear appropriate clothes to get into this place. 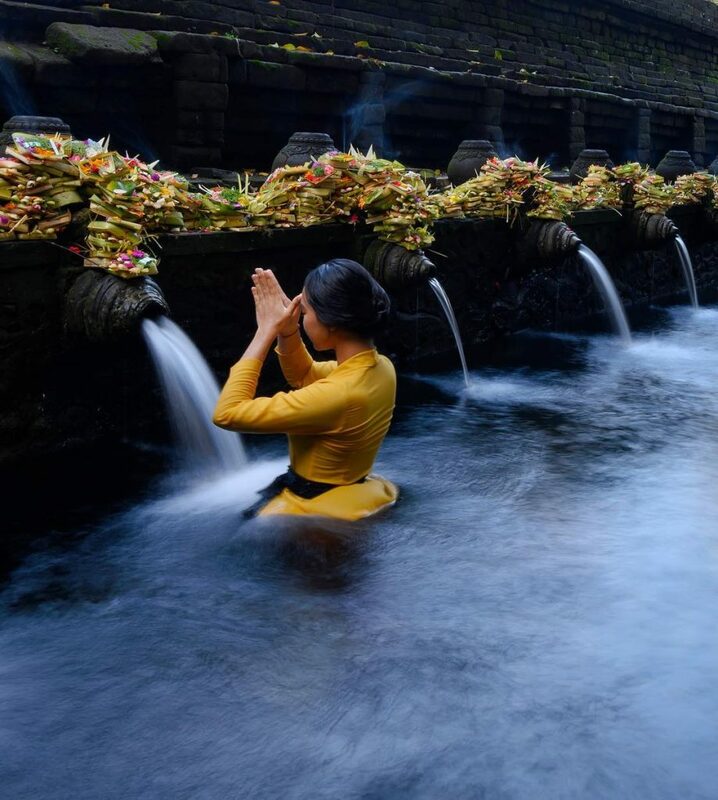 You must wear a sarong and sash, and women who are on their period are not permitted to enter the temple complex. Gunung Kawi Temple is a funerary for the Royal family of the Udayana dynasty. There are various versions of different stories regarding the construction of this temple. Some say that it was built to worship the spirit of the deified King Udayana. There are also those who believe this place is a funerary for the king of the youngest child and his empresses. This temple was abandoned and was only rediscovered in the 1920s by a Dutch researcher. 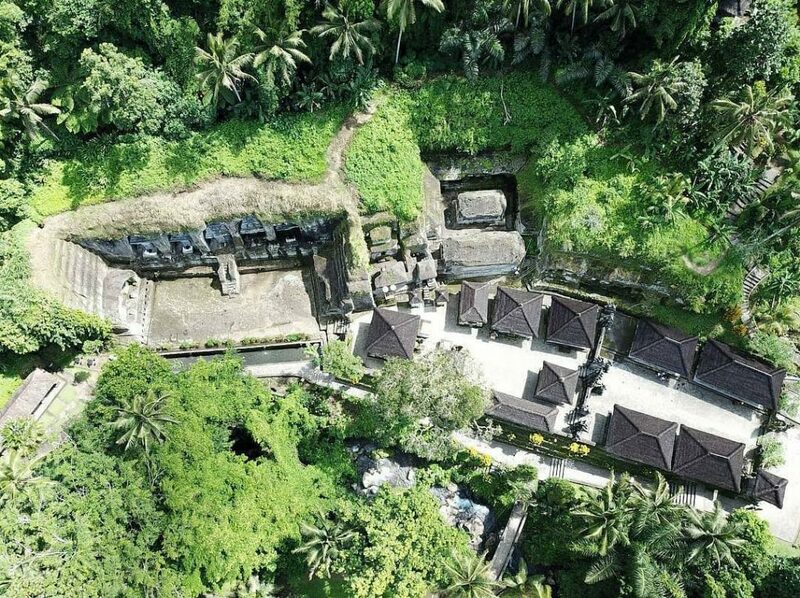 Today, Gunung Kawi Temple has been designated as a historical cultural preserve by the Indonesian government. 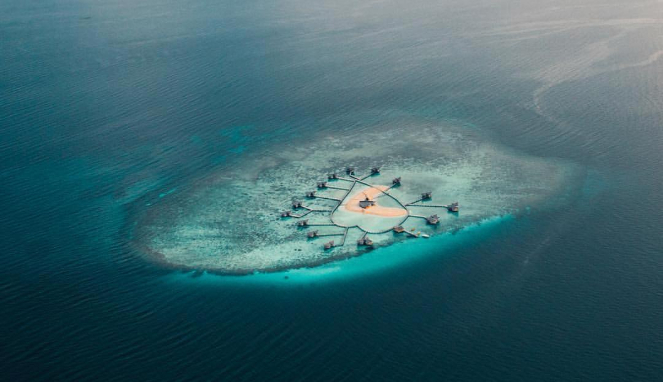 It means that this place is protected by law so that it is not damaged by irresponsible laws. 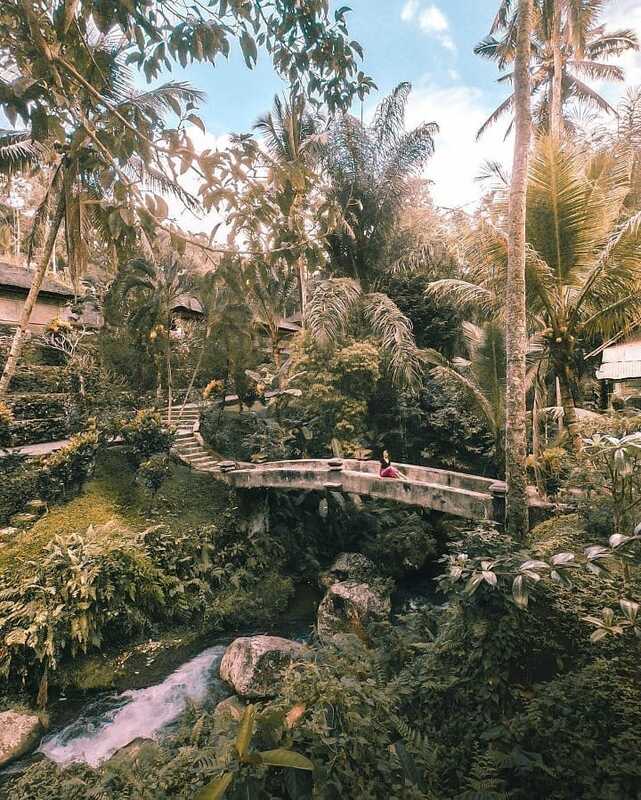 Located north of Ubud, Gunung Kawi temple is close to many famous tourist attractions in Bali. Tampak Siring Presidential Palace is only a few hundred meters from this temple. 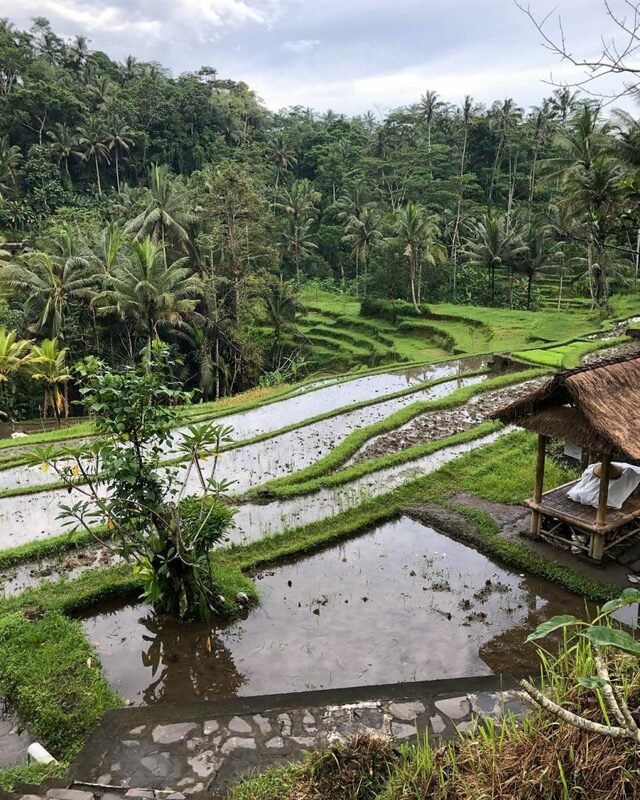 Tegalalang rice Terrace is about 4 kilometers while Tirta Empul Temple is only 1 kilometers to the north. 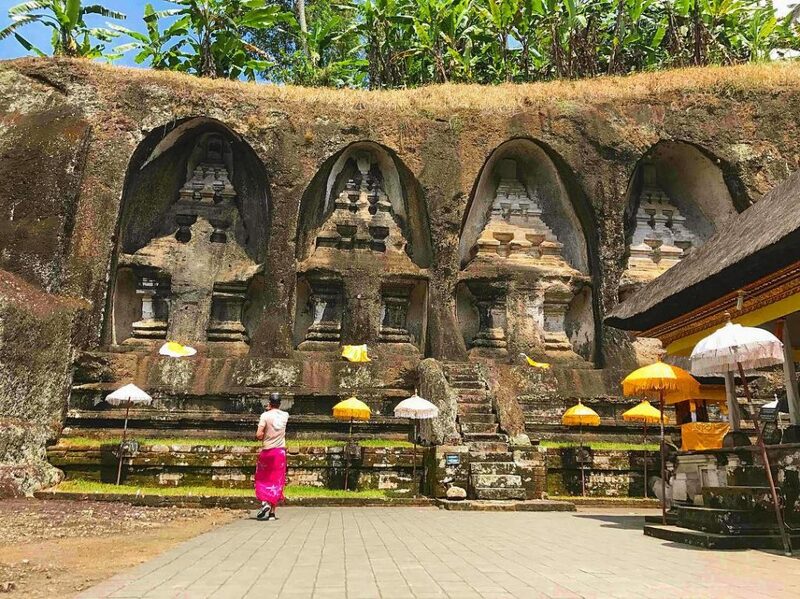 This temple can be one of the stopover destinations if you are exploring the area of ​​Ubud and its surroundings. 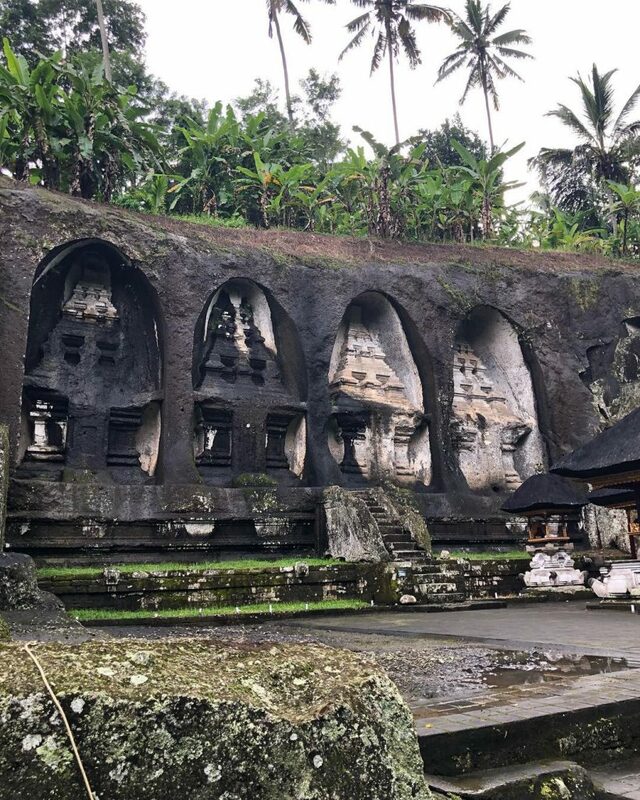 Gunung Kawi Temple is a unique temple whose concept is not even found in other parts of Bali. This temple is a funerary so it has a very important historical value.